a theatre with a long history but an eye to the future of West End theatre. Arthur Miller's compelling play will star Sally Field, Bill Pullman, Jenna Coleman and Colin Morgan. The Old Vic Theatre is easily accessed by public transport. The nearest underground station is Waterloo (Northern/Bakerloo/Jubilee/Waterloo & City Lines). Blackfriars (District and Circle Lines) and Southwark (Jubilee Line) are also nearby. If arriving to the theatre by train, the nearest train station is Waterloo Station. 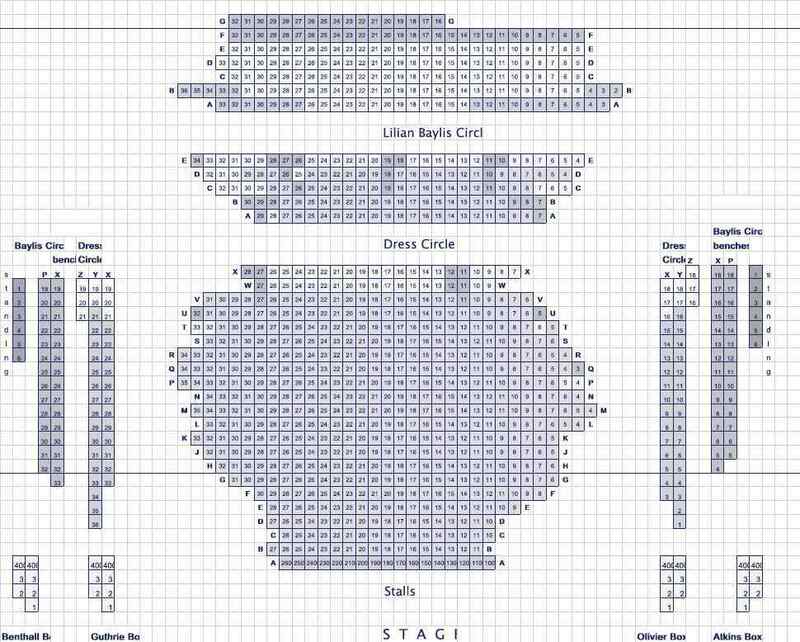 The theatre is also serviced by local bus routes, 1, 168, 171, 172, 176, 188, and 68. IF you are driving to the theatre, the nearest car parks are the National Theatre Car Park and the Union Car Park on Southwark Street. The Old Vic Theatre a London theatre in the Waterloo area of London on the corner of The Cut and Waterloo Road. It was also the name of a repertory company that was based at the theatre, and provided the basis of the Royal National Theatre company. The theatre was founded in 1818 by the actor William Barrymore as the Royal Coburg Theatre. In 1833 it was renamed the Royal Victorian Theatre after the heir to the throne Princess Victoria. In 1880, under the ownership of Emma Cons, it became The Royal Victoria Hall And Coffee Tavern and was run on "strict temperance lines"; by this time it was already known as the "Old Vic". With Emma Cons's death in 1912 The Old Vic Theatre passed to her niece Lilian Baylis, who emphasized the Shakespearean repertoire. 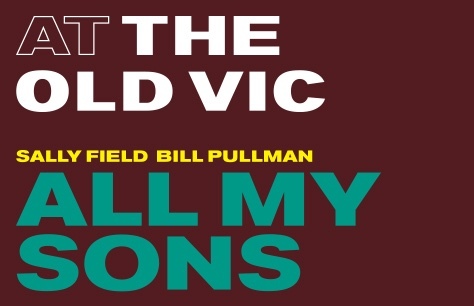 The Old Vic Company was established in 1929, led by John Gielgud. Between 1925 and 1931, Lilian Baylis championed the re-building of the then-derelict Sadler's Wells Theatre, and established a ballet company under the direction of Ninette de Valois. For a few years the drama and ballet companies rotated between the two theatres, with the ballet eventually becoming permanently based at Sadler's Wells in 1935. The theatre was damaged badly during the Blitz, and the war-depleted company spent all its time touring, based in Burnley, Lancashire at the Victoria Theatre during the years 1940 to 1943. In 1944, the company was re-established in London with Ralph Richardson and Laurence Olivier as its stars, performing mainly at the New Theatre until the Old Vic was ready to re-open in 1950. In 1946, an offshoot of the company was established in Bristol as the Bristol Old Vic. 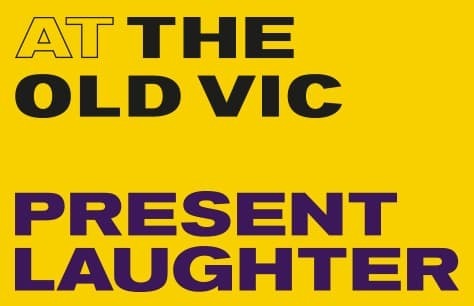 In 1963, the Old Vic company was dissolved and the new National Theatre Company, under the artistic direction of Laurence Olivier, was based at the Old Vic Theatre, London, until its own building was opened on the South Bank near Waterloo Bridge in 1976. After the departure of the National Theatre Company, the Old Vic Theatre continued as a home for classic and new drama, and was significantly restored under the ownership of Toronto department-store entrepreneur ''Honest Ed'' Mirvish during the 1980s. In 1998, the building was bought by a new charitable trust, The Old Vic Theatre Trust 2000. In 2000, the production company Criterion Productions was renamed Old Vic Productions plc, though relatively few of its productions are at the theatre. In 2004, the actor Kevin Spacey was appointed as new artistic director of the Old Vic Theatre Company receiving considerable media attention. Spacey hopes to inject new life into the British theatre industry, and bring British and American theatrical talent to the stage. He will appear in two shows per season, and will perform some directorial duties on other shows. The theatre stands in a prominent position on the corner of Waterloo Road and The Cut just south-east of Waterloo Station. The Old Vic Theatre London is one of the oldest theatres in the city and famous throughout the English speaking world. Long known as "the actors' theatre", many of the greatest performers of the last century have played on its stage, including Laurence Olivier, John Gielgud, Sybil Thorndyke, Edith Evans, Peggy Ashcroft, Alec Guiness, Vivien Leigh, Ralph Richardson, Michael Redgrave, Peter O'Toole, Judi Dench, Maggie Smith and Kevin Spacey. Where is Old Vic Theatre?